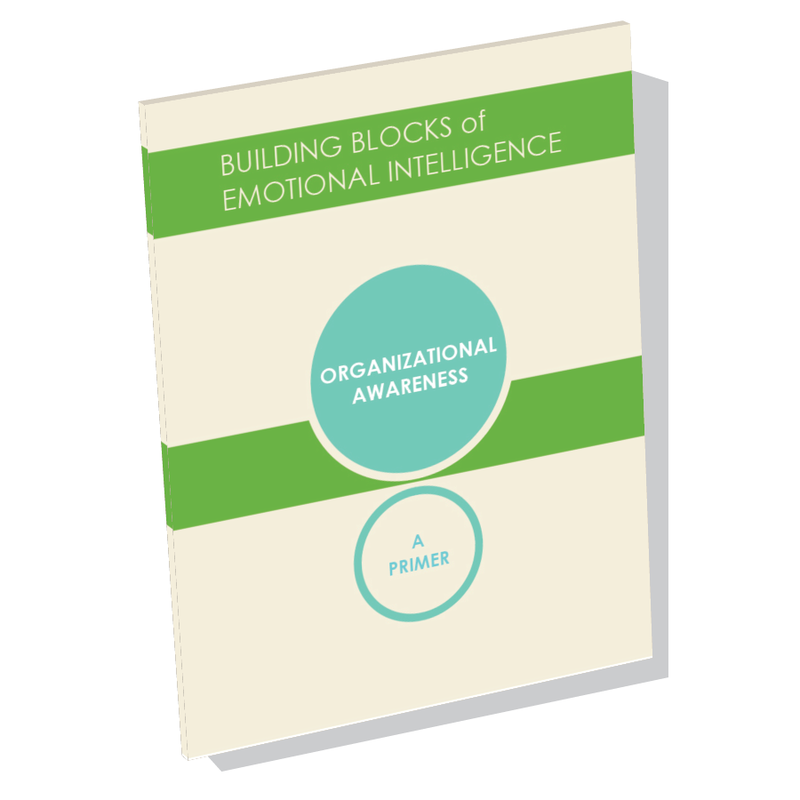 Organizational Awareness is an Emotional and Social Intelligence Leadership Competency. It means having the ability to read a group's emotional currents and power relationships, and identify influencers, networks, and dynamics within the organization. 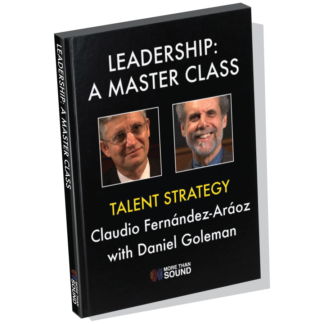 Leaders who can recognize networking opportunities and read key power relationships are better equipped to navigate the demands of their leadership role. 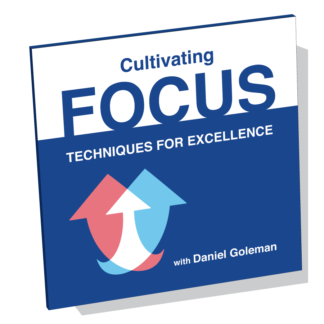 In Organizational Awareness: A Primer, Daniel Goleman and colleagues introduce this competency, describe why it is important for quality leadership, and give some practical insights for developing this learnable skill. This is the seventh in a series of Primers that explores each of the 12 Emotional and Social Intelligence Leadership Competencies. 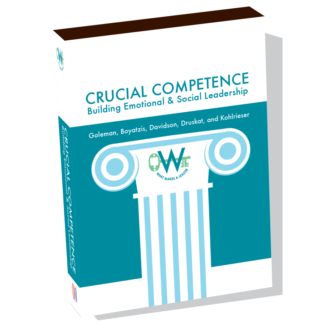 Each includes an overview of the Competency Model. 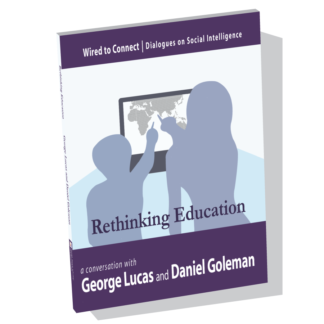 Daniel Goleman, Richard Boyatzis, Vanessa Druskat, George Pitagorsky, and Michele Nevarez explain what it takes to develop organizational awareness from the perspectives of research, psychology, team dynamics, systems theory, and leadership development. 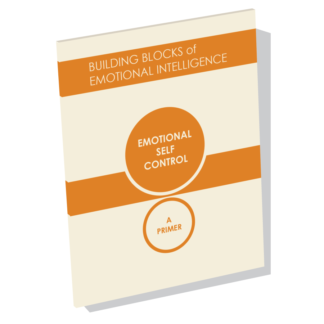 Whether you are an individual looking to elevate your personal performance, a consultant or coach in need of research-based resources, or a head of leadership development in your organization seeking a brief, yet informative, resource to share with your team, this Primer is for you. Total length is 60 pages, including citations. Soft cover. Dimensions: 4.25 x .3 x 5.5 in. 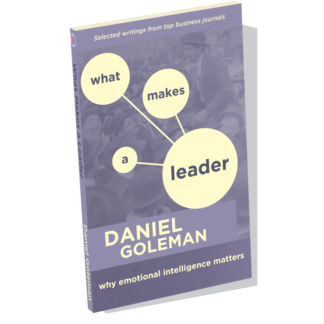 Daniel Goleman is an internationally known psychologist and author of Emotional Intelligence, Social Intelligence, and Working with Emotional Intelligence. 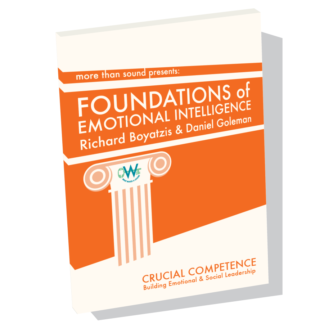 Richard Boyatzis is Professor in the Departments of Organizational Behavior, Psychology, and Cognitive Science at Case Western Reserve University and Human Resources at ESADE. 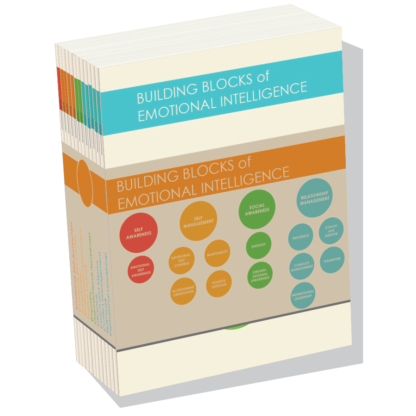 Vanessa Druskat is an internationally recognized expert and consultant on group emotional intelligence and Associate Professor of Organizational Behavior and Management at the Peter T. Paul College of Business and Economics at the University of New Hampshire. 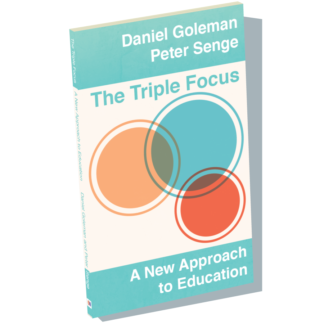 George Pitagorsky is a multi-disciplinary coach, consultant, author, and speaker with expertise in project management and performance improvement, as well as a teacher of mindfulness meditation. Michele Nevarez is an HR Executive, an adjunct faculty member for Cultivating Well Being in the Workplace: A Neuroscientific Approach, specializing in coaching highly-driven executives and Positive Organizational Development and Change.